The supplier developments directory provides you with access to a comprehensive network of South Africa’s leading service providers, industry specialists and corporate game-changers. It includes a summary benchmark report which provides interesting insight into supplier development in South Africa today as well as thought-leadership articles. This publication ensures that you have all the resources you need to manage your Supplier Development needs with confidence. The guide is carefully crafted to provide a balance of thought leadership and quick reference information and provides company and product profiles as well as contact details, so that you are able to quickly and easily build direct relationships with these preferred suppliers. 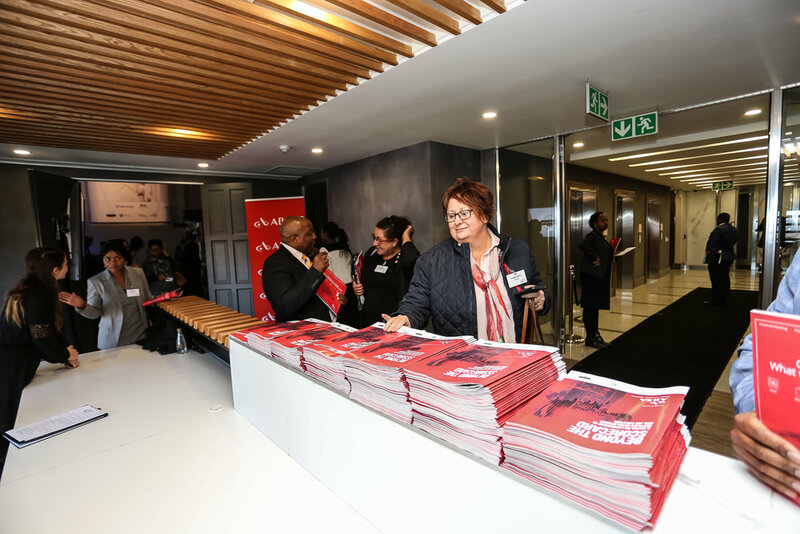 As a supplement to the Absa Business Day Supplier Development Awards, it also brings you details of finalists and winners, and comment from the judges about what differentiates their programmes.